WHY BUY FROM CALGARY GOLD? Calgary Gold promises and guarantees that you will receive prompt, helpful and courteous service. Calgary Gold believes that you deserve the highest levels of security when you make any purchase. You can rest assured that your personal data is safe and secure. We have deployed a range of active and passive security measures at our location in order to maintain a safe environment. Your satisfaction is extremely important to us. We guarantee your satisfaction with a refund, return and/or exchange policy for all purchased products. At Calgary Gold, you can purchase with confidence. 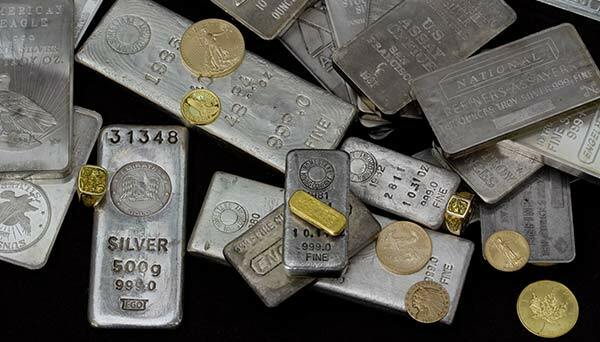 Prices are based on the spot rate of gold: $1705.73 and silver: $20.01.